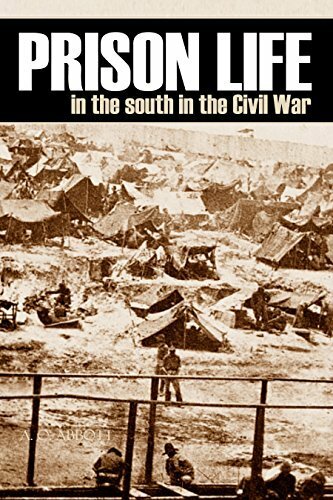 Richmond, Macon, Savannah, Charleston, Columbia, Charlotte, Raleigh, Goldsborough, and Andersonville; all places of unspeakable suffering during the American Civil War. These were sites of Confederate prisons where Union soldiers were held in squalor, disease, and starvation. A.O. Abbott brought together a collection of these accounts shortly after the close of the war. The bitterness and pain in these stories still remained vivid to the survivors. Here they provide the details of what the war did to some men.